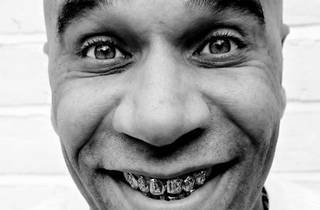 The godfather of Drum & Bass music himself, Goldie, is coming to our fair island to blow minds, 200bpm at a time. 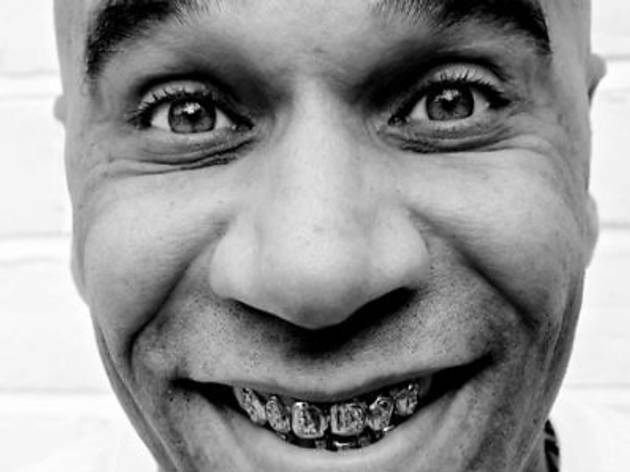 The founder of Metalheadz, affectionately known as the ‘King of the Jungle’, Goldie was one of the first to marry breakbeat rhythms with reggae textures, propulsive basslines and soul diva samples in his long and fabled career. If you’re into progressive D&B, or even just dance music generally, don’t miss out on this.